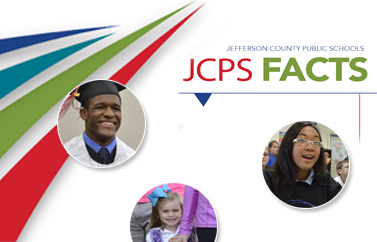 Seniors in Jefferson County Public Schools (JCPS) will graduate over a three-day period starting June 7, according to an alternate graduation schedule put into place after the cancellation of school on March 14. The Jefferson County Board of Education had approved five graduation schedule options on March 12, with all schedules providing that no graduation ceremony will be held prior to the last student day. As of April 5, the last day of classes for all students is Friday, June 7. The Class of 2019 graduations will be held June 7-12, 2019 at various locations across Louisville, including the Iroquois Amphitheater and in Broadbent Arena, the East Hall, South Hall, West Hall and Freedom Hall at the Kentucky Exposition Center.